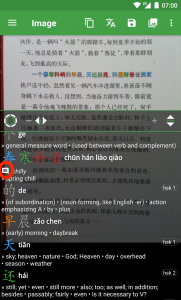 « Hanping Chinese Dictionary Pro/Lite & Cantonese 6.3 released! 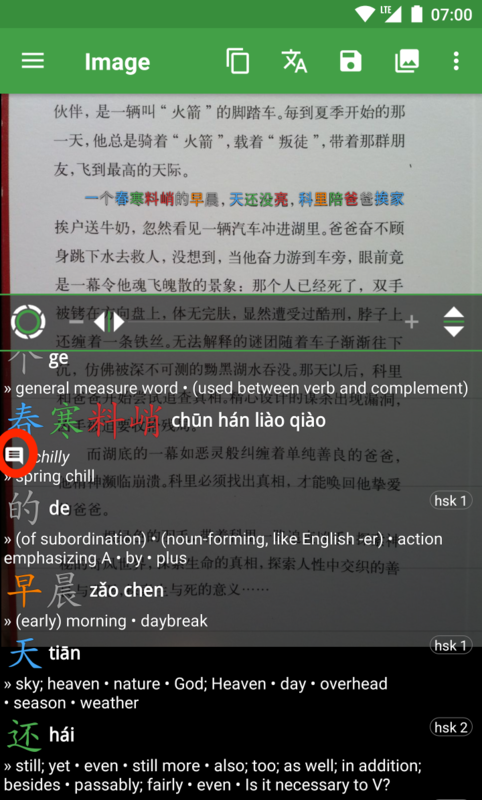 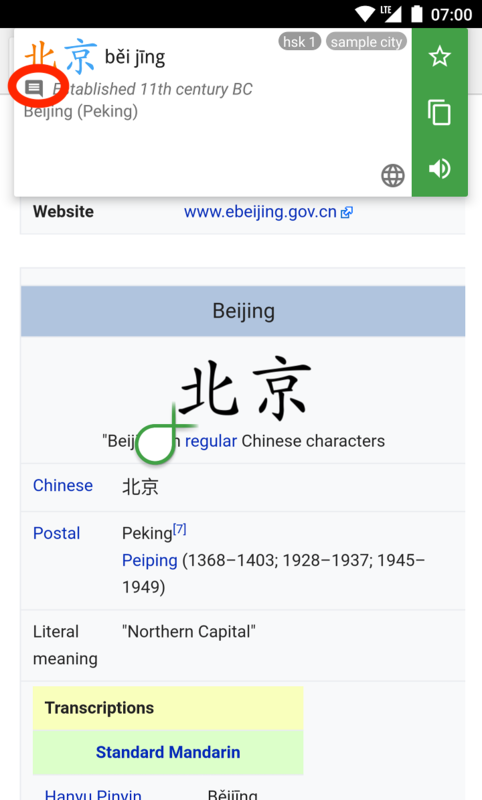 Added support for Hanping Dictionary’s new Notes feature. 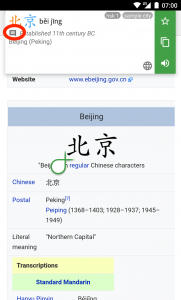 Available from the Google Play Store.